Item # 310954 Stash Points: 3,495 (?) This is the number of points you get in The Zumiez Stash for purchasing this item. Stash points are redeemable for exclusive rewards only available to Zumiez Stash members. To redeem your points check out the rewards catalog on thestash.zumiez.com. 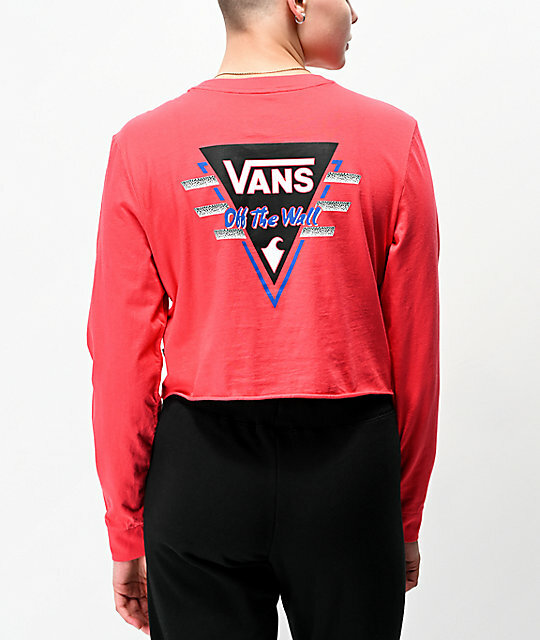 Kick it old school in colorful style with the Vans Suma Time Berry Long Sleeve Crop T-Shirt. This rich berry color long sleeve features a flirtatiously cropped silhouette and unfinished hem for a fashion-forward silhouette. Further highlighted by matching screen-printed triangular logo graphics at the left chest and back, this tee is a must-have for all your favorite summer looks. Suma Time Berry Long Sleeve Crop T-Shirt from Vans. Matching triangular Vans logos screen-printed at the left chest and back. 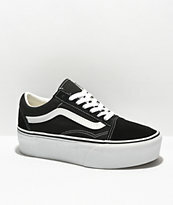 Vans brand tag at left side seam.